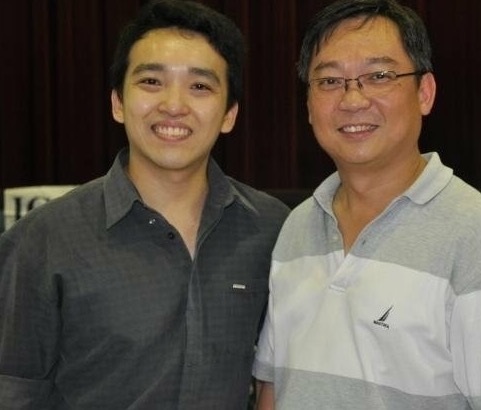 Senior Consultant Optometrist Yap Tiong Peng (IGARD Group) and Singapore Health Minister Mr Gan Kim Yong. 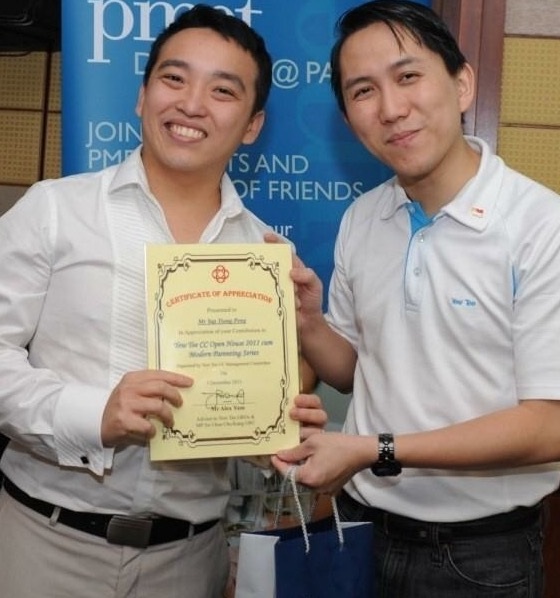 Senior Consultant Optometrist Yap Tiong Peng (IGARD Group Singapore) receiving a certificate of appreciation from Singapore Member of Parliament Mr Alex Yam at the People's Association. 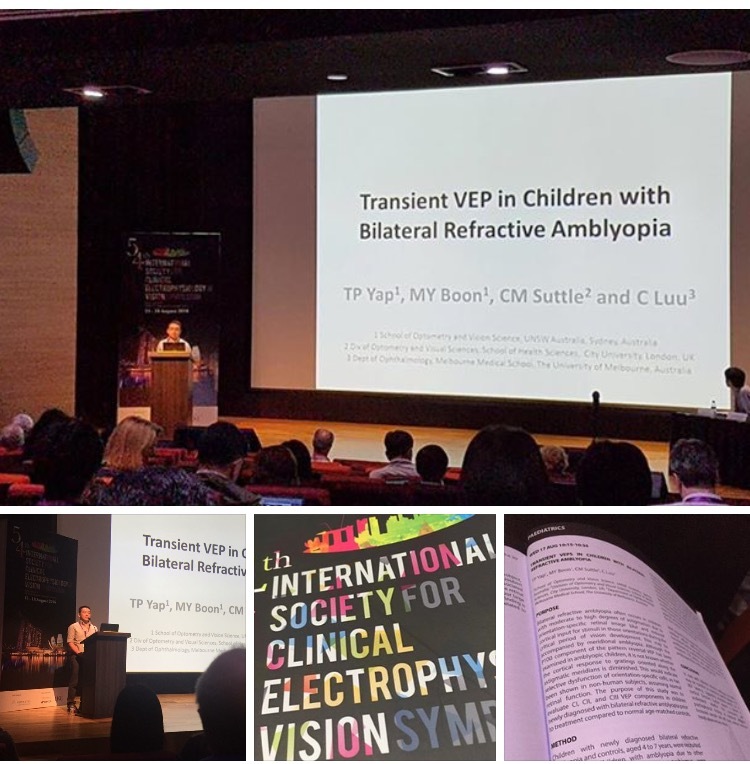 Yap Tiong Peng presented at the 54th International Society for Clinical Electrophysiology of Vision (Pediatrics Symposium) on Transient Visual Evoked Potentials in Children with Bilateral Refractive Amblyopia (2016). 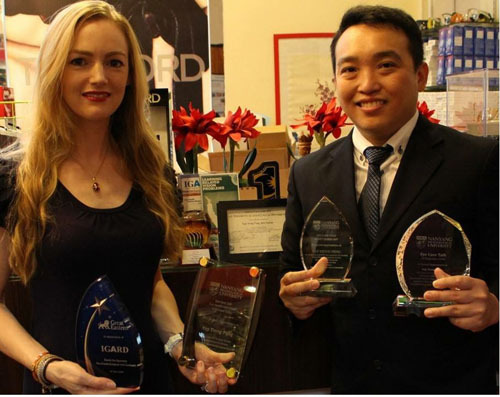 Singapore Brands Award (presented on Jan 2016) and Singapore Prominent Brand (Emergent) Award (presented in April 2016) in recognition of the team's work at IGARD. Interviewed by Young Parents (A magazine from Singapore Press Holdings) and featured on the March 2016 issue entitled "Poor vision causes bad grades?" . It is also published online in May 2016.